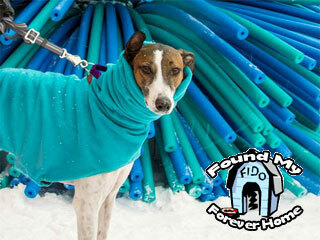 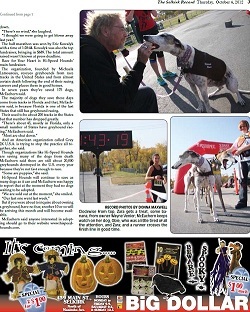 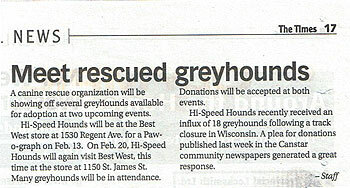 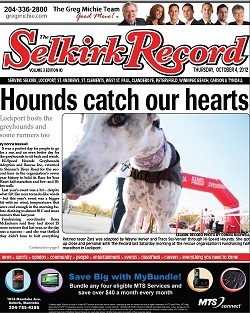 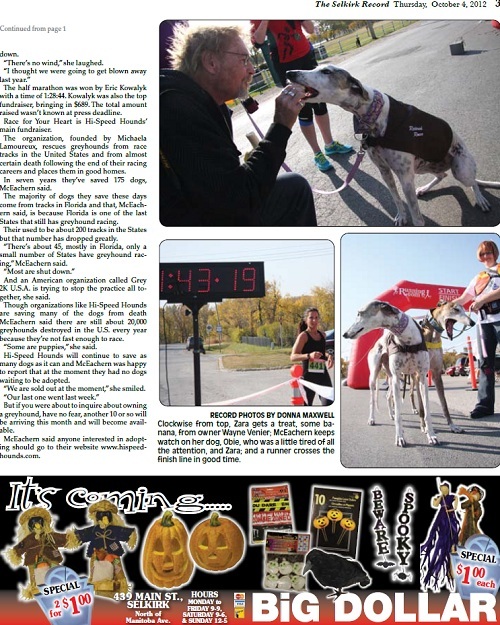 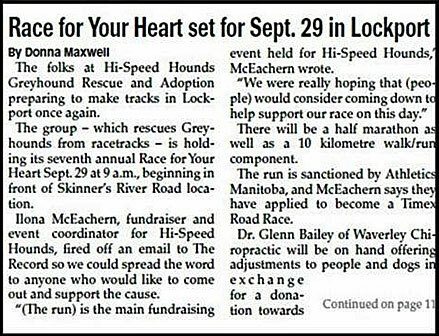 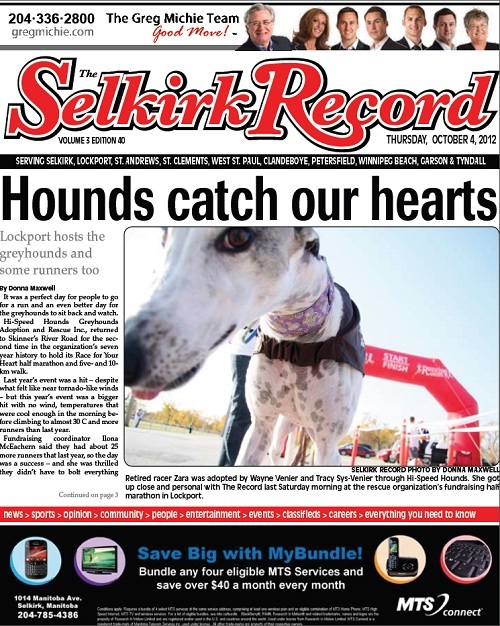 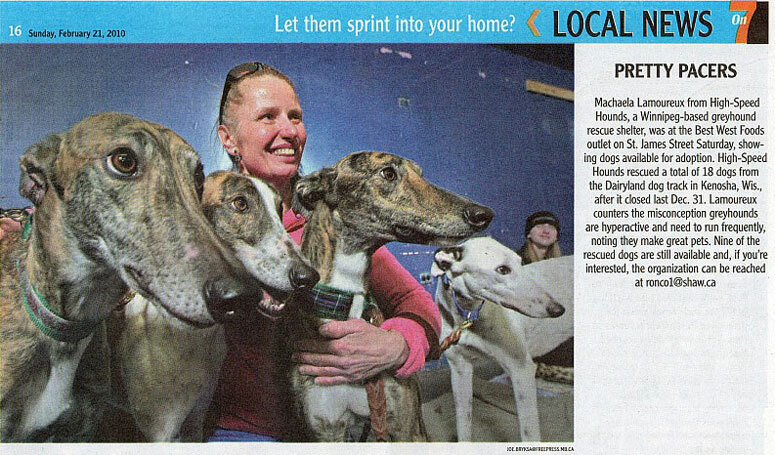 Hi Speed Hounds » Library » Arrived in Winnipeg through the Ohio Lurcher Project. 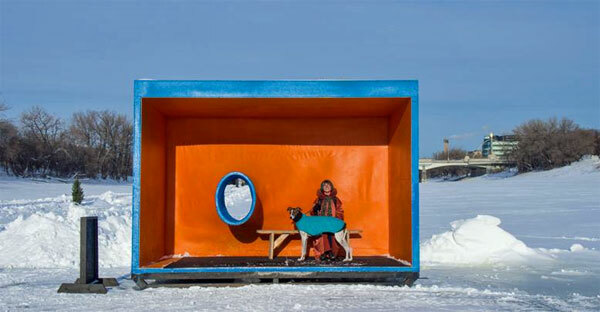 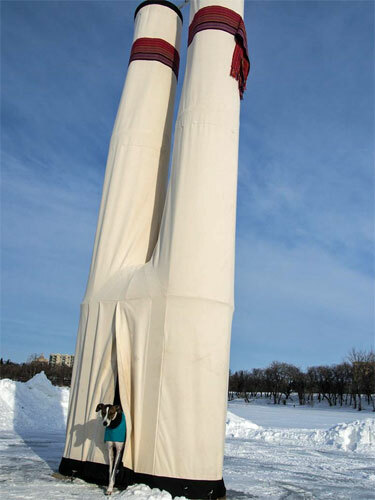 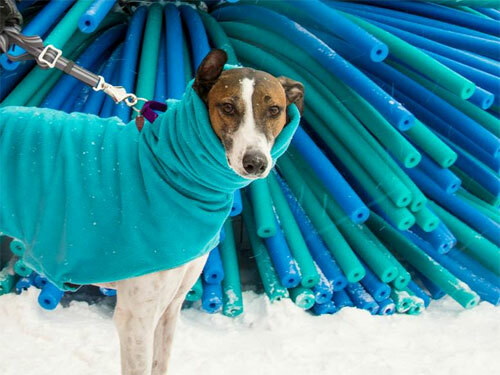 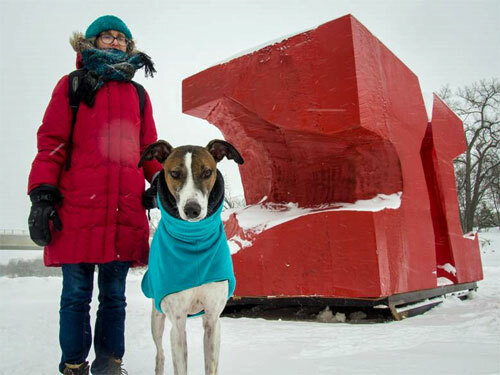 Now viewing: Hi Speed Hounds » Library » Arrived in Winnipeg through the Ohio Lurcher Project. 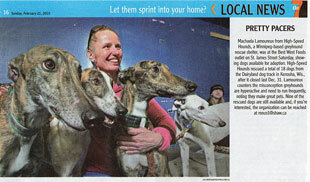 Arrived in Winnipeg through the Ohio Lurcher Project.